French Polynesia is keen to maximise on the high economic potential afforded to the islands by visiting superyachts. To this end Tahiti Tourisme’s Superyacht Cluster and Cluster Yachting Monaco have signed a partnership alliance. Each year, about 50 to 60 superyachts cruise the Polynesian waters. Although this niche market only represents 300 to 400 visitors per year, its economic impact is important. It is estimated at more than 10,000,000 USD, or about 30,000 USD per visitor. By comparison, an international visitor spends an average of 2,700 USD in French Polynesia. Tahiti Tourisme is the Destination Marketing Organization (DMO) for The Islands of Tahiti. It oversees all marketing and advertising actions, public relations, promotions, events and travel agent training programs globally. With a primary mission to bring visitors to The Islands of Tahiti, this economic interest group is a Tahiti-based. Twelve international offices promote the destination across 18 international markets. 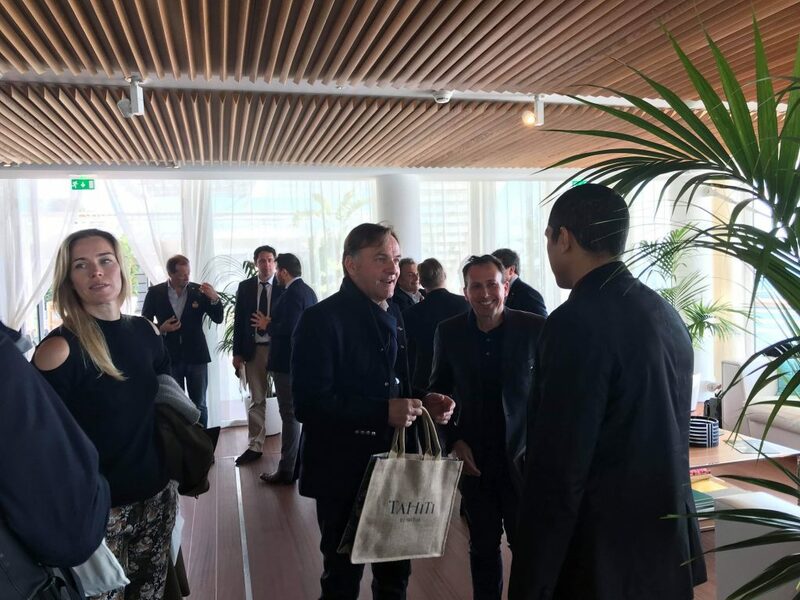 Composed of yachting industry professionals, Tahiti Tourisme’s Superyacht Cluster and Cluster Yachting Monaco met with each other at Monaco’s Yacht Club. There they finalised an agreement to allow them to develop closer ties and implement joint operations. This signing is an acknowledgement of Pacific island destination and its key players. It provides The Islands of Tahiti with new promotion opportunities on a high-yield tourism segment. For French Polynesia, which attracts an increasing number of superyachts, this partnership aims to implement an international dynamic, to promote The Islands of Tahiti to luxury yachting players. It hopes to encourage new superyachts to call in at Tahitian destinations. Some may even to base themselves there for longer periods. The two clusters will now be able to organise work seminars to share their experience. Above all, they will join forces at international trade events. They plan to attend and promote their actions at the Singapore Yacht Show in April. 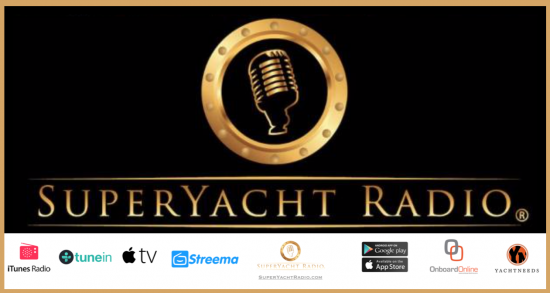 The Cluster Yachting Monaco’s know-how and experience with its demanding international clientele will enrich the Partnership. Both Tahiti Tourisme and the professionals of the Superyacht Cluster, founded in 2018 will benefit. With the 36th America’s Cup taking place in Auckland in 2021, which will attract many superyachts in the South Pacific, The Islands of Tahiti give themselves the means to prevail as a must-visit destination for luxury yachts, thanks to its natural assets as well as its professional services. 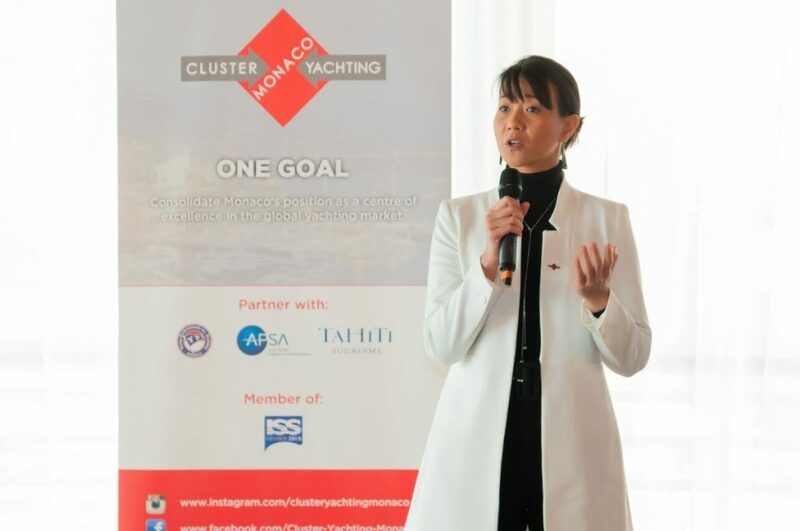 This event was also the opportunity for the Cluster Yachting Monaco to finalise another partnership with the Asia Pacific Superyacht Association (APSA) of which Tahiti Tourisme is also a member. Christophe Ceard, Vice-President of the Association was there for the occasion, along with other members of the APSA. Vaihere Lissant, President of Tahiti Tourisme’s Superyacht Cluster, also Chief Marketing Officer of Tahiti Tourisme, and Bernard d’Alessandri, President of Cluster Yachting Monaco, signed the alliance document. The Polynesian delegation also included Iotua Lenoir, Vice-President of Tahiti Tourisme’s Superyacht Cluster, also Marketing manager at Tahiti Tourisme, and Manoa Rey, Tahiti Tourisme’s Superyacht niche coordinator. The ceremony, and the cocktail party that followed, took place in the presence of some fifty guests, representatives of the Principality, members of the different clusters and journalists. 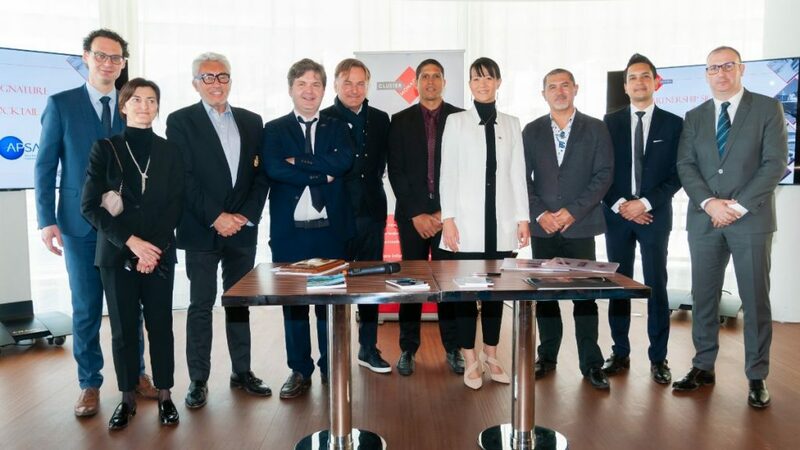 Representatives of the Principality of Monaco, members of Tahiti Tourisme and Monaco clusters and representative of the Asia Pacific Superyacht Association gathered at the Monaco Yacht Club to make their partnerships official.